Deane Systems manufactures a wide variety of sockets, extensions, bit holders for various fastening and assembly placement applications. From specials to standards our sockets have proven themselves to be robust, efficient and cost effective. Wide range of materials from A-2, S-7, 11 L 17, H-13, 1018 and L-6 is used depending on the application or customer’s preference. 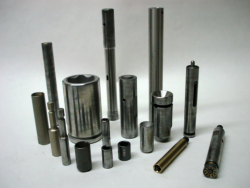 We profile machine the sockets on our cnc mills with a small radius in each corner which reduces cracking or breaks when the socket is under torque during the assembly process. 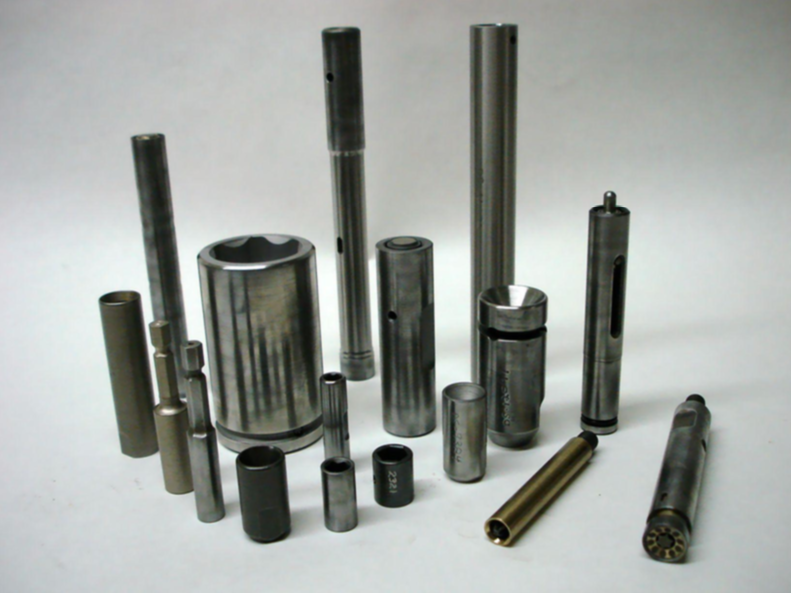 Bits holders – to accommodate various sizes of Torx, Phillips, hex, Allen, etc. Extensions lengths – are dependent on customer application. Spring loaded extension assemblies for multiple spindle bolt rundowns.